Home / Others / How long does it take to poop Lego if a child eats it? How long does it take to poop Lego if a child eats it? Children frequently ingest small items and, of course, parents worry about the consequences. 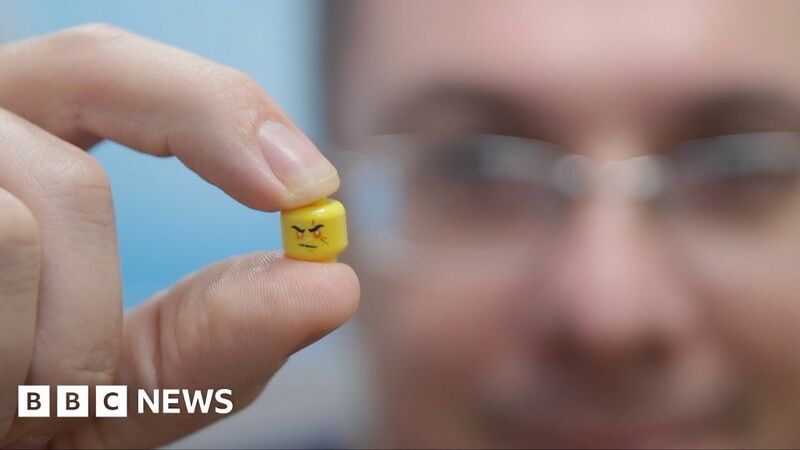 Six pediatricians from the UK swallowed Lego as part of an experiment to determine the time needed to cross the human body. We spoke at one of the University of Leicester to learn more … including why ? !